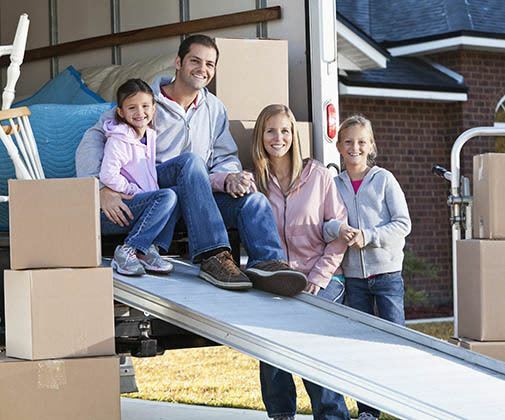 When you need a moving truck in Bellevue, WA, you need Factoria Security Self Storage. We are known throughout the Factoria community for our customer-centered approach to packing and storage. Hence why we have partnered with U-Haul to provide you with high quality moving truck rentals and the customer service you deserve! At Factoria Security Self Storage we prioritize your peace of mind. All of our rental trucks are well maintained and include standard safety features such as 24-hour roadside assistance, seat belts and airbags. Contact us today to reserve your moving truck in Bellevue, WA. Prep the Truck – Make sure that the ramp is dry and free of debris. Put down a tarp or drop cloth to protect your appliances and furniture. Load Smart – Load the heaviest items first and secure them to the cab. Your longest belongings should be placed along the walls to maximize space. Remember to evenly distribute your belongings throughout the truck. Labels outs – Load your boxes so that all labels are facing outward and are easy to read. This will make unloading easier.